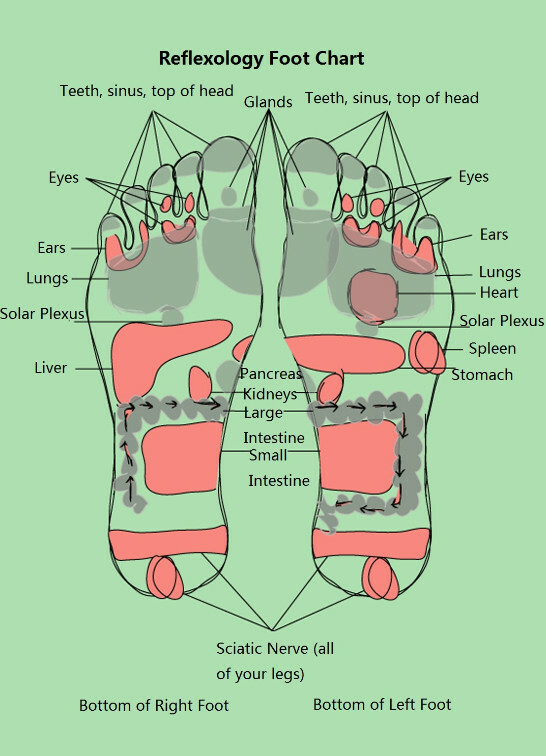 Human feet have a lot of reflexology points. It is easy to read and learn the widespread reflex points in the feet and the knowledge can be used to operate different areas of the body based on the anatomical location of the receptor organ. 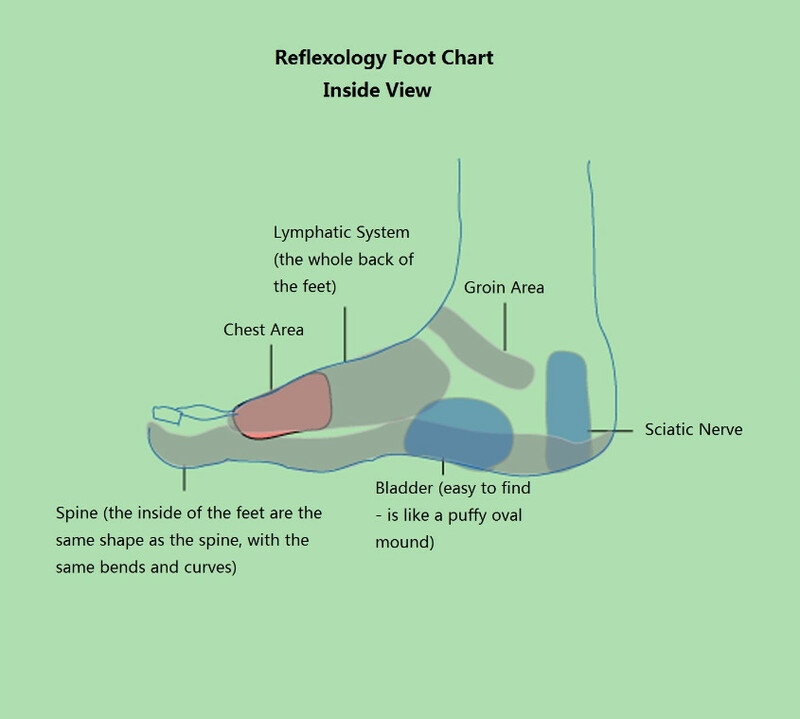 Foot reflexology chart is the basic reflex chart of the feet that shows the location of different reflex points. However, complicated reflexology maps are fairly hard to read and interpret by reflexologist also (let alone a layman). Gathering some fundamental knowledge of reflexology can be very helpful in starting and ending a method. Furthermore you will be able to deal with any organ without needing a chart. If you want to deal with the stomach area on the foot you will require only the basic reflexology knowledge. It is obvious that stomach lies on the left part of body so its reflex point will be on left foot (it is pivotal to know that left part of the body is reflected on your left foot). Anatomically, a foot can be divided into 2 parts (based on the faint anatomical areas of demarcation). The location of stomach is above waist line and under the chest area. Therefore, the reflex point will be on left foot in between waistline and chest area (according to the diagram above). 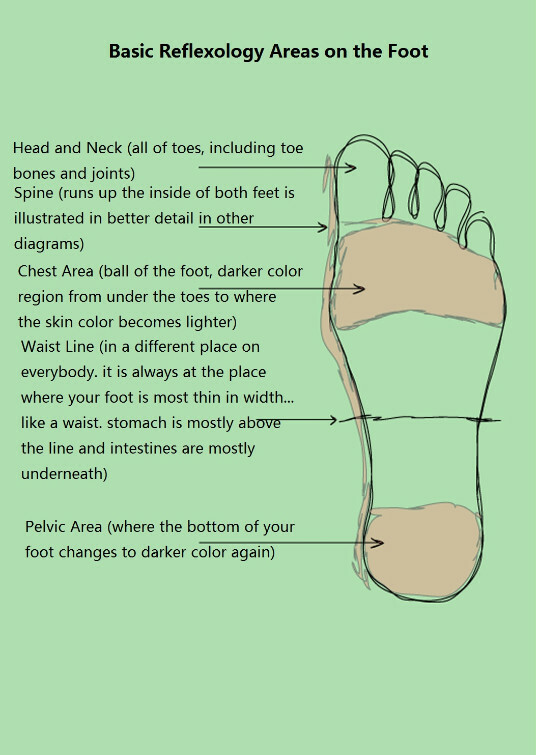 This reflexology map is for professionals and for beginners as well. It is very simple diagram and easy to learn. 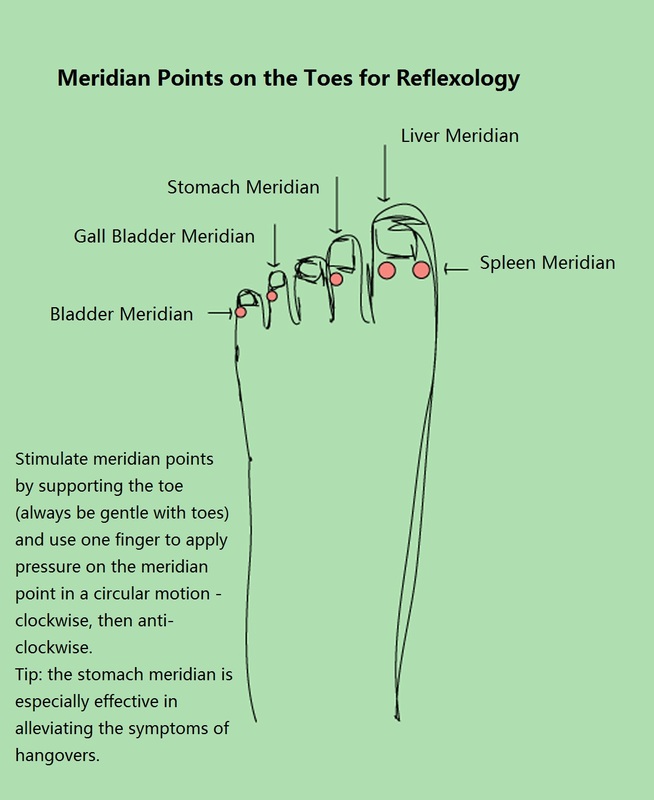 If you are looking forward to start reflexology then this diagram will be very helpful for you. Below points can help you from relieving blocked sinus using reflexology chart. On the map search the sinuses area which is tips of all fingers. Now press and then release sinus area which is the fingers of foot for 20 seconds with your hand’s thumb and little finger. On right foot do the process with right hand and on left foot use left hand. Now gently revolve every finger’s joints began from thumb through little finger. Repeat the process for left foot as well. If there is severe cold then consume sufficient water to facilitate the process. Do reflexology of both the feet and then again repeat the process until you feel some relieve. In the above map it is obvious that the place of shoulder is at the outside edge that is near the toes of the foot. This example will give you knowledge to get rid of shoulder pain. Locate on your foot the spine part which levels with the shoulder. Now start doing thumb walk on that part till spine area in up down direction for few minutes. Do thumb walk on full shoulder part. Breathe through stomach for at least 30 seconds. Do not breathe from chest. It is clearly visible in the reflexology diagram that spine lies inside in both feet. It is one of the vital reflex areas because it acts as a super highway connection of bones, muscles and nerves with brain. Always put firm pressure while provoking meridian points, first in clockwise direction then in anti clockwise direction. 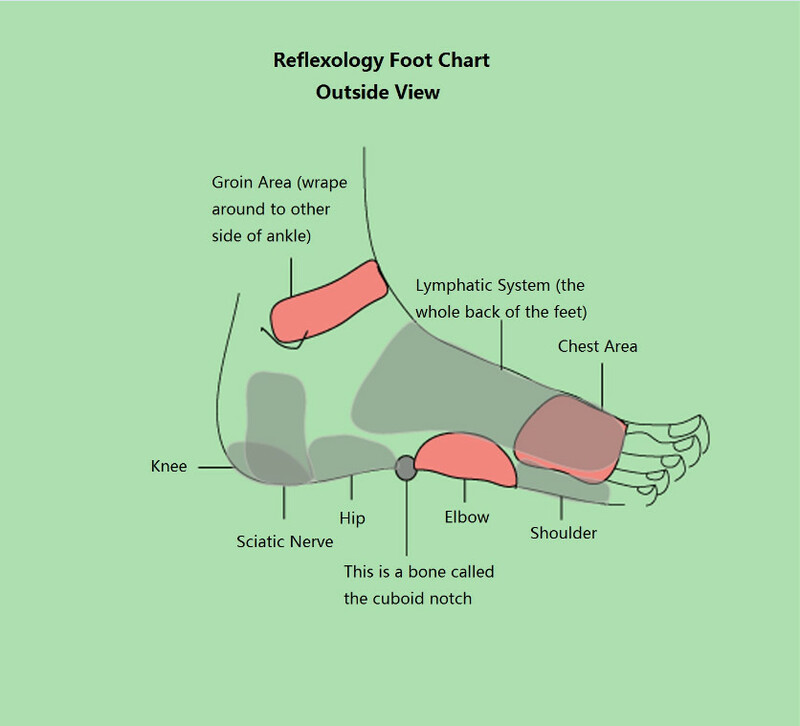 Consult with a reflexologist to get a good advice related to selecting a reflex chart for you. There are also reflexology socks available in the market on which reflex points are painted. It is also very helpful for you. There are two types of charts available one is Chinese foot chart and other is reiterative foot chart. Chinese chart is a bit difficult and different from reiterative chart as it is based on acupuncture points. It is important to keep this is mind that reflex points of left foot refer to left side of body and reflex points of right foot refer to right side of body. However, in most of the cases organ and different body parts are shown on both feet charts.